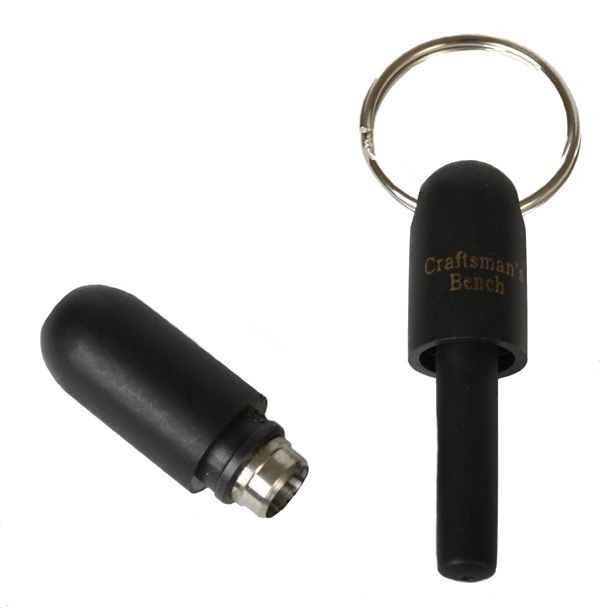 The Craftsman's Bench Bullet Cutter makes a perfect incision in the head of your cigar every time, allowing a smoother, more even flow of smoke without destroying the cap on your cigar. It's a worthy tool for its price but I would have prefered if it had a safety lock. A really handy tool that gets the job done well and is priced fairly. If it ever gets a tad dull, I put it over the tip of my knife sharpener and give it a little twist.